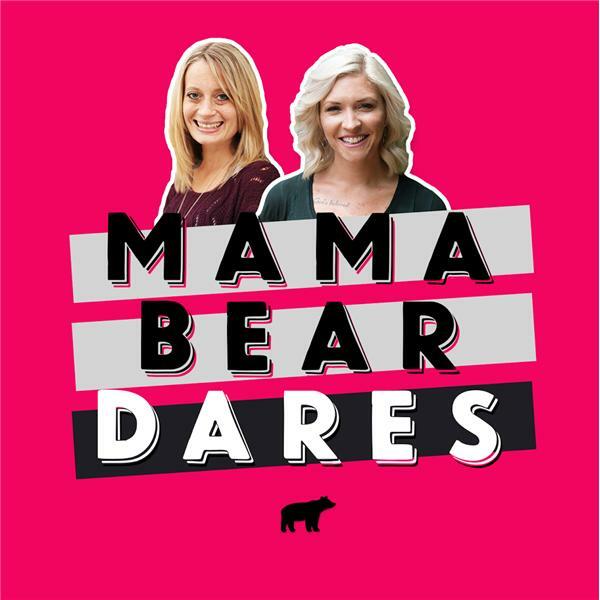 In Episode 61 of the Mama Bear Dares Podcast, co-hosts Tesi and Leslie talk to Christina Ceranna about womanhood, friendship, and, most prominently, failure. The three women speak openly about times they've failed, about times they've been afraid to fail, about their children seeing them fail, and about the gifts that accompany the journey. The fear of failure so often stops us from pursuing our passions, simply because we are consumed by the idea that if the proejct fails, then it means we are failures. Today's conversation challenges listeners to become bedmates with failure and begin to understand that it is just another thing can happen to us, but does not define us. Throughout the candid conversation, the hosts lean into the unwavering kindness, thoughtfulness, and positivity of Christina and her quest to constantly grow as an individual. For complete Show Notes, visit www.mamabeardarespodcast.com.